These issues are confusing to beginning Wiccans, and I want to do my best to help straighten it all out. 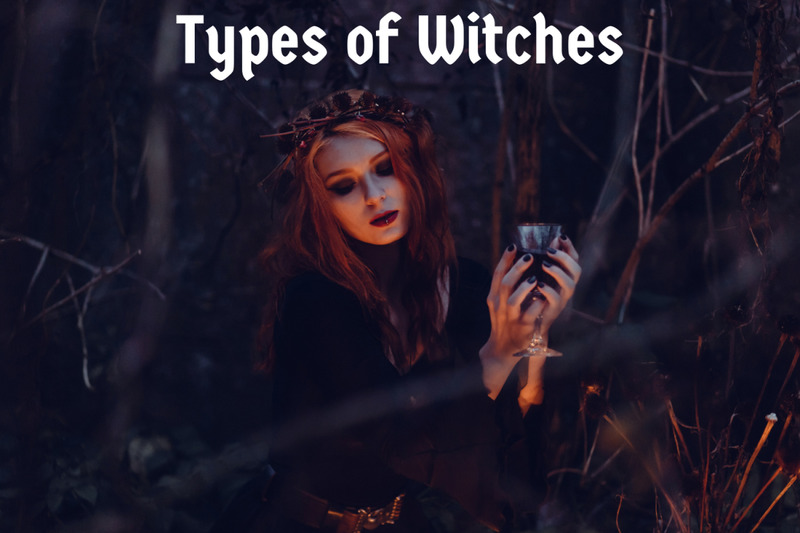 Let’s explore exactly what it means to find your Element, and to control the Elements, by looking at Elements logically in a traditional Wiccan context. For more on elements in Wicca and their correspondences, read here. A lot of young Wiccans are eager to find their elements. I don’t mean to burst any bubbles, but traditionally in Wicca there is no such thing. Yes, you read that right. I know that’s not a popular opinion these days because the idea has gained recent popularity, but please follow my reasoning before you dismiss it. I remember when this idea began popping up in the last 10 or 15 years, a lot of us long-time Wiccans looked at each other with furrowed brows and asked, “Huh?” I tried hunting down the source-- nearest I can tell, the idea came from fiction and cartoons and made their way into bad Wicca 101 books and the kind of websites I tend not to recommend because they present every New Age concept as Wiccan. First, it should be understood, Elements Earth, Air, Fire, Water are not the same thing as dirt, oxygen, flames and H20. The Spiritual Elements – capital “E” – together make up everything in life. For Example, the Element of Water (capitalized) is not just the stuff that pours out of your faucets or fills your pool. Water is H20, and H20 is the most pure symbol of the Element, but the Element of Water is so much more than that. It’s also intuition, it’s string instruments, it’s silver jewelry, it’s fish, it’s the moon, it’s being wishy-washy, it’s being nurturing, it’s both compassion and depression, it’s drowning, it’s the sunset hour, it’s peeing and drooling. The Element of Water is infused in every aspect of life, and this is so with the other three as well. Second, the very notion that someone is “an Element” would contradict a key tenet of Wicca—which is to find balance in all things. If you were one Element, you would be an incredibly imbalanced person. If you lean that heavily toward one Element, it would mean you need less of it, and you need more of the other three. Some would argue, saying something like: But my astrological sign is (fill in the blank), making my Element (fill in the blank)! Yes, I know—astrological signs fall under the Elements as well. Just because your astrological element’s influence is Water doesn’t mean Water is your only Element. For one thing, your Sun sign is not your only astrological sign (you also have a Moon sign, an Ascending sign, and all those houses in your chart with different planets). Water touches everyone’s life in many ways, as do all the Elements. One of the ways it influences you is through your Sun sign; that doesn't make it your one and only Element. But I have an affinity for (fill in the blank) because (fill in the blank)! The word “affinity” simply means you like something. I have an affinity for chocolate, that doesn’t make me the element of chocolate (though—it might be fun). Masculine, projective element connected to rational thought, the mind, intellect, wisdom, communication, etc. Corresponding to the North, the winter season, middle of the night. Feminine, receptive, connected to stability, practicality, materialism, the physical world, etc. Masculine, projective, connected to the will, passion, creativity, etc. Corresponding to the South, to the summer season, to midday (noon). Feminine, receptive, connected to the emotions, intuition, mysterious, the subconscious, etc. Corresponding to the West, to the fall season, to twilight time. The idea of controlling Elements in Wicca is another misconception. I’m not going to argue here whether it’s even possible to control fire or water or air with your mind—and I don’t even know how someone would go about controlling earth (other than gardening or making mud pies). Even if this was possible, this would fall under the category of psychic abilities. While a Wiccan might believe in this stuff, or attempt to perform these tasks, it does not make doing these things part of our religion. I do have to note here, the idea of "controlling elements" seems to me an incredible waste of time and energy. Let’s assume here for a second people who claim they have these powers can actually do what they say they do. They cause a flame to flicker or a little feather to bounce around or water to ripple at will. That’s all fine and good, but I ask… what is the spiritual lesson and benefit in this? The amount of practice and effort that goes into what amounts to little more than a neat trick to show off with at parties is ridiculous. How does it actually help someone’s spiritual journey to waste an hour or two a day for months to learn how to make the candle flame bob up and down? It seems to me there is no actual spiritual benefit from being able to do these things—it’s just something you can use to impress yourself and your friends, like juggling 3 oranges or finding someone’s card in a deck. Allow me to repeat myself, because I feel it’s a very important point that many Wiccans miss: the Element of Fire is not just flames, the Element of Water is not H20, and so on. Controlling a flame with your mind (even if you could) is not the same thing controlling the Element of Fire. You’re just controlling a bit of fire (small “f”). Controlling H20 is not controlling the Element of Water; it’s controlling water (small “w”). And so on. In Wicca, controlling the Elements isn’t about making candle flames dance or creating gusts of wind with your mind. Controlling the Elements is about finding self-control and balance within yourself and your life. You want to control the Element of Fire? Don’t play with candle flames—learn how to control your temper. Learn how to nurture your passions and channel them productively. Work on expressing yourself artistically. You want to Control the Element of Water? Don’t play with running faucets to see if you can make the flow shift an inch over—learn how to master your emotions. Learn how to be more compassionate and understanding. Learn how to listen to and interpret your intuition. Learn how control your mood swings. You want to Control the Element of Air? Study, learn, and apply your knowledge to life. Practice speaking, help yourself learn to think more carefully about what comes out of your mouth and express yourself more effectively. Don’t allow yourself to give into cynical attitudes. Cultivate wisdom. You want to Control the Element of Earth? Have courage, and do the things that need to be done in your life-- even the hard stuff. Be strong and steadfast—but try to work on not being so stubborn and closed off to anything new. Be practical and pragmatic, put the work and time into developing useful skills. Learn to work with Elemental Energies—not by playing with one, single physical manifestations of each Element, but by learning to open yourself to them and all they mean. Think about what they symbolize in ritual, what aspects of life they correspond to, and how you can better utilize that understanding to improve yourself internally. Find Elemental balance. While it's true that a certain Element can be dominant in your life (either for your whole life, or for certain periods of it), that doesn't make you "an Element," and it doesn't mean you are intrinsically tied to it, like it or not. It doesn't mean it should be your focus, either in your life or in your spiritual practices (again, it could indicate your need to bring better Elemental balance). Further, it doesn't imply supernatural connection to or power over the Element. 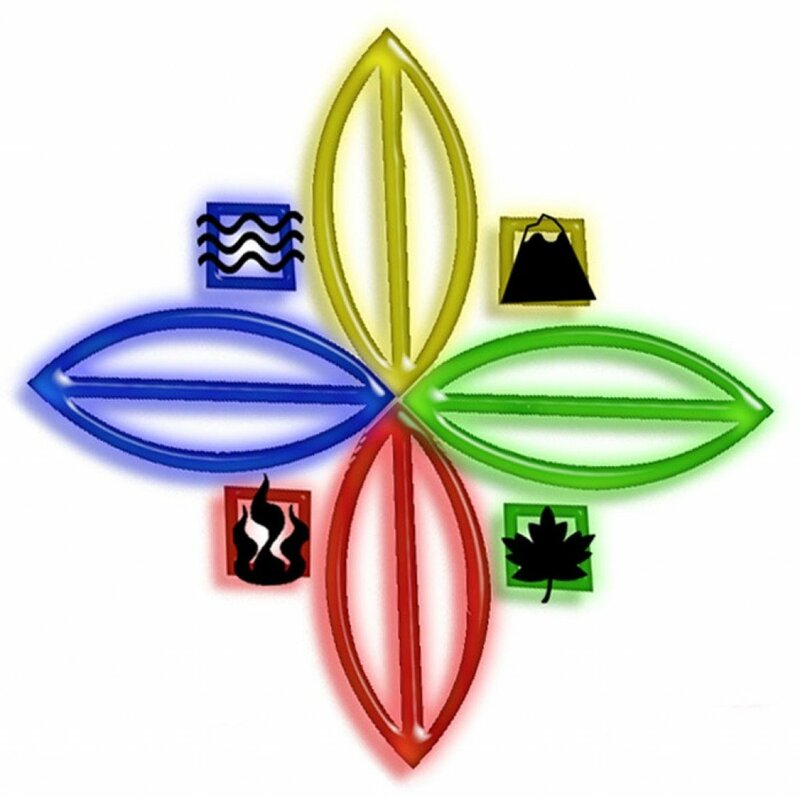 I know a lot of people who came to Wicca more recently and started with books and websites that tout the “find your element” concept, and it’s very hard to think of things differently when you get used to them. Some will even get defensive when such ideas are challenged. I also know some people like the idea of having supernatural mastery over nature, and this very idea is what drew them to alternative religions in the first place. I understand that learning to control your temper is not as exciting and flashy a representation of Fire to some people as making a candle flame do flickering tricks. “You can’t tell me what to believe!” some might cry. And I’m not telling you what to believe. You can believe what you want. I’m presenting a perspective that I feel needs to be heard, and that some may find more useful. I believe the ideas about the Elements presented here makes real sense within the context of the Wiccan religion, as well as in life. It may contradict a lot of the more feel-good, fanciful ideas you come across, and if that makes you angry, feel free to ignore anything I have to say on the topic. However, if you were looking for something a little deeper than parlor tricks and games, if you were looking for a spiritual path to actually impact your life, your personal growth and your spiritual development, I hope this lesser known perspective on the topic will help you along. I do not try to control the Quarters in any way and I don't do "tricks" and claim I control the elements, thru mental efforts, I believe I have bonded with the elemental spirits and just as I honor Lord and Lady every Sunday with candles and incense, I burn a candle for each of the Quarters and send my respect to them and ask them to protect my home. Excellent post. Refreshing to read something so clear with zero non sense. Thank you so much. i think that i have too much element powers that i was born with and sometimes my powers kind of scare me because i've made a hurricane happen and unknowingly kill innocent people. its not about childish parlor tricks to understand an element. if you feel more inclined to one over the other.. look up what it could mean in your life. we must remember it is a balance and not a distinct one way or the other. you believe what you will on this. it is not our job to point a finger. Thank you so much for writing this. I am a novice pagan that's been studying for years. In the last year, I've begun my practice. I didn't want to start practicing my craft until i understood how to make it work. And you summed it up beautifully. My journey has been taking me through the elements to achieve balance in my soul. I begun with Water. And I'm now going through Fire. You being able to put it into words has helped enlighten my view and fill my path with Hope. Hi Idk how to unlock my element help me plz! Wait what if I live somewhere that is North east? Would I have both Earth and water??? As I am all new to this kind of thing, how does one get into Wiccan stuff even if they aren't a Wiccan? I'm a polytheist and believe in a lot of things so I wanna try out Wiccan next. I'm not sure what element i am. Or if i'm all of them. Can anyone help me find my element? I had the power of munipulating air. But i gave it up ( or made it dormant, not sure) because i lost all my confidence due to a family member passing away. I want know how i can fix my self so i can get the thought again of re-using my power, my element. I've always wanted to know this thing. Thank you for writing this article. You have stated what should be obvious to people that are practicing. Time yourself to nature's energy, not the physical element. hi I am only an 15 year old girl I think that I don't have an elemental power can you help me? I couldn't have said it better. I'm going to print this article and circulate it among people who have been practicing what isn't wicca at all. There's a big difference between magic and magick that most people overlook and I'm glad you made that abundantly clear. I guess most people who want to "be" and element or have some sort of connection to one have the need to feel connected to something that's bigger than all of us. They want to be part of something that makes them feel strong, confident and indestructible, but what they don't realize is that they're already all that, and more. The real wicca will help them realise just that. Is there a way to contact you personally instead of in open forum? I have a few questions that I don't feel comfortable sharing openly. Thank you so much for this article. I truly appreciate the practical, honest, forthright tone and content. Having been overwhelmed by all the seemingly well-intentioned but primarily razzle-dazzle based information, this was a welcome respite for a weary and confused newcomer like myself. Thank you! Now I know I’m water. This makes a lot of sense to me. Thank you for posting this. Blessed Be. I appreciate your article, and your deeper meanings of the elements other than physically using its power. But power like that exists yes? Either from your experience, or your stand on it, spiritual power can be manifested and used in this material world, can't it? Forgot to read that part, Sorry. I am Fire because I am a Sagittarius. I don’t know if I should choose Air or Water for my other Element. Can you help me decide? This was something that was really helpful, I'm new to wicca and having this cleared up has calmed me down quite a lot, thank you for making this, it was really insitful. I know I probably spelled that wrong. Thank you for the insightful knowledge. I am new to Wicca and it is nice to find an honest opinion. I look forward to reading more of your articles. Hi hehehspells; eh, everyone is entitled to their opinion... maybe this person can go and write their own articles. This comment section has an r / iamverysmart post and I think we all know which one it is. Anyways, I really loved this article. Beautifully written, thia opened my perspective quite a bit. I feel a lot more comfortable being open to all elements versus just sticking to one. I love what you said here and am with you on this 100%. I was raised by my grandmother who was also a high priestess and this is what I was taught by her also. 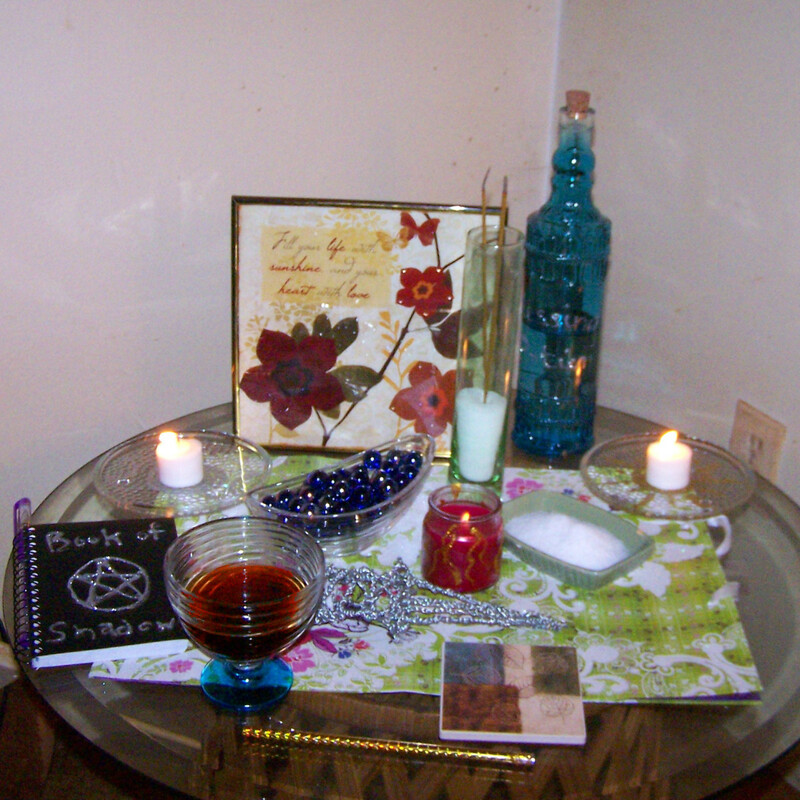 Recently I have joined a group of wiccans mostly all are young beginners who think they are experts. They will ask for help but rely more on books, new age books then someone with 3 generations of Wiccan behide them. Do you know of any good teaching books that I could tell the others in helping them find their way. 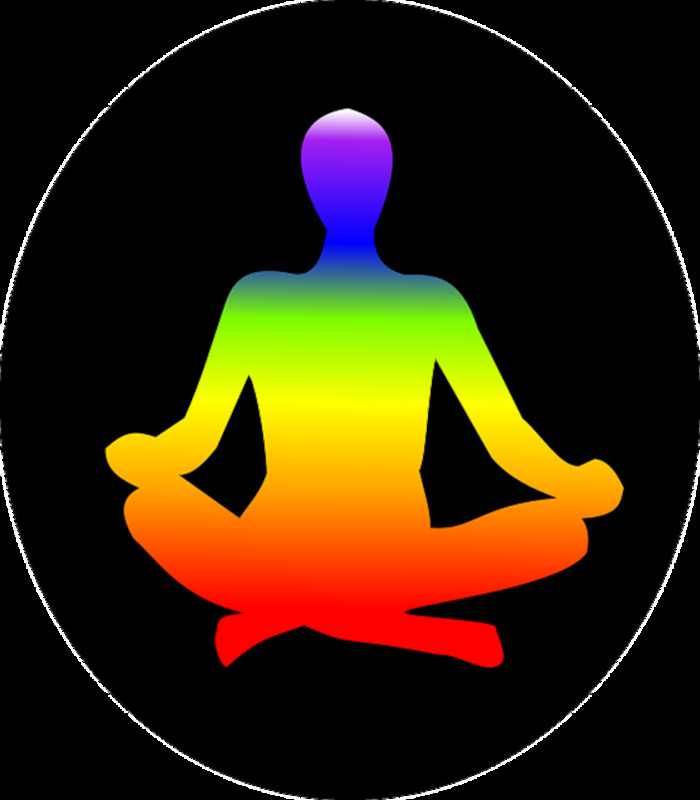 Hi; start reading, learning, practice meditation (discipline your mind). It takes time... it's not like in movies. There are no powers to unlock or instant ways to make things happen in a blink. 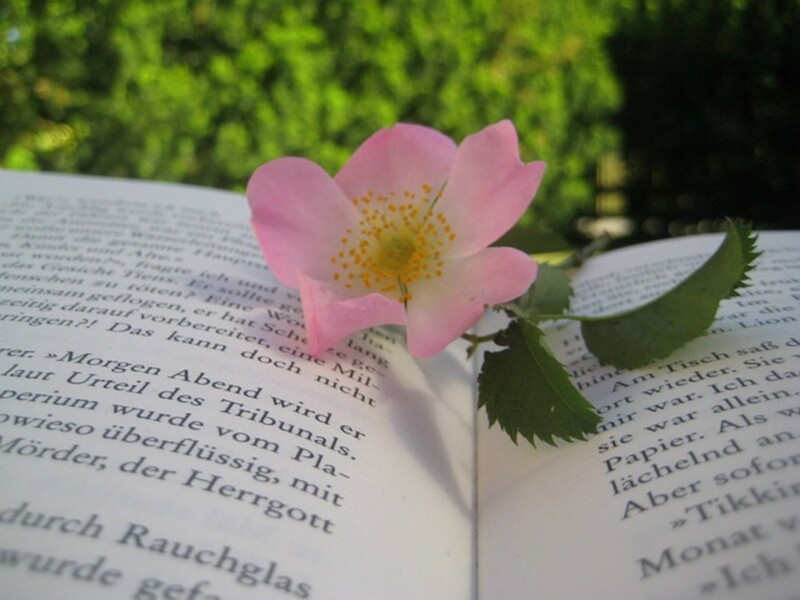 It's something you learn, and reading is a good start. I mention in some of my other articles, it does depend on the tradition a person is following. A common model is putting Earth in the North & Air in the East, but really we should all give more thought to where we feel the greatest pull... if you live on the East coast and the Atlantic Ocean is to the East, you might feel water's pull most from the East. I want to become a witch. What do I do? Very thankfull for the post here. I cant say I'm just one by any means. I want to experience all of them, and oh my.. I even have ALL those emotions All of them .. Very interested in smart insights like yours here..
Hi Winter; 16-- great age. And very close to being old enough to make your own decisions about what you read, study and practice. That's a good age to be. Thank you for letting me know, Linda! Hello, I really enjoyed this article! Thanks! Beautifully and fully stated! Observing the elements in Nature and Humans gives the observer so much knowledge and understanding. And in all things balance is the key. In gratitude for your balanced perspective. I respect your opinion and your religion and even part of your opinion IS true( the one saying psychic powers has nothing to do with beliefs or religion at all) but youare completely wrong if you think controlling air or fire or water or even electricity or earth is bad thing that gives nothing. You are either jealous of how quickly one can develop Energy control with kinetic Training or you dont understand it completely. I am 13 years old and since i started using and doing aerokinesis and electrokinesis i feel better and alot of issues i had in terms of Health just dissapeared. kinetic powers can be mastered far beyond making a breeze or making fingers electricly positive. you believe in god and godess and balance of everything yet you dont believe inpoer far beyond seen. if i would have to split this world i would put it into 3 kingdoms. 1 are scientists who believe in what they see. 2 are people who Know destiny is excuse for weakness and are tryng to achieve power to make thi world better place. and then there is 3rd kingdom filed with pagans and wiccans who are trying to achievesomething beyond misery. balance and what you want to achieve are two different things. sry bro but you started this First. your religion is like trying to sit cross legged while behind you there is war raging out. if that is your balance then just have it but be quiet about it. 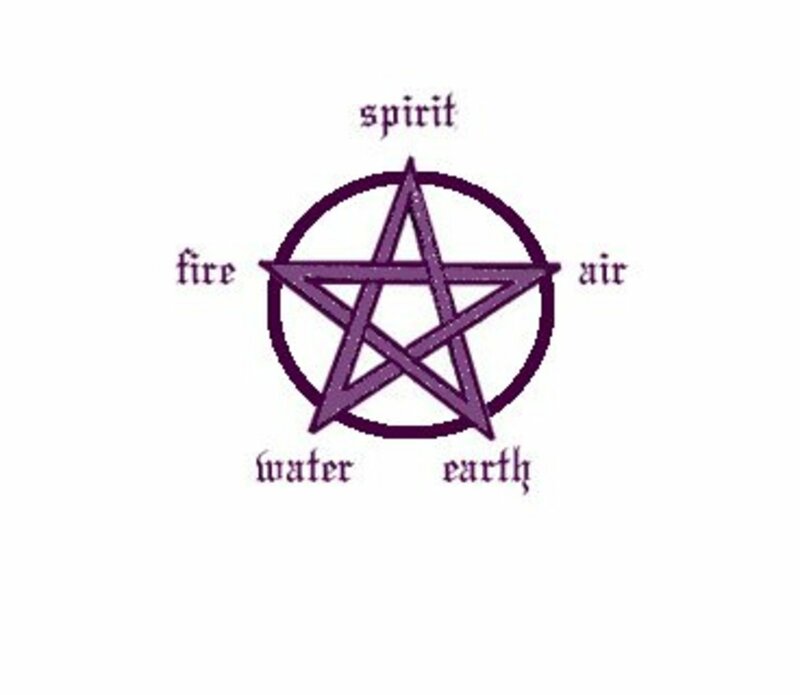 there are five elements in my covens and in general biding my the invoked pentagram(the wiccan pentagram) Spirit at the top, air top left, water top right, fire bottom left and earth bottom right to show the connections and how the elements help each other in life. For example: Fire needs oxygen(a gas which is embedded in natural air) to actually light which is why wind is just above it on the invoked pentagram. To use one of my favorite phrases when I read an article like this (yes, I know it is a movie quote, but still): Finally, someone who speaks English. I used to be Pagan, but due to my perceptions, life events, and the "Wiccans" I meat in England while I was stationed there in 2000, I left. I am a Christian now, but I still draw some of my worldview from my past, to include the Pagan aspects. 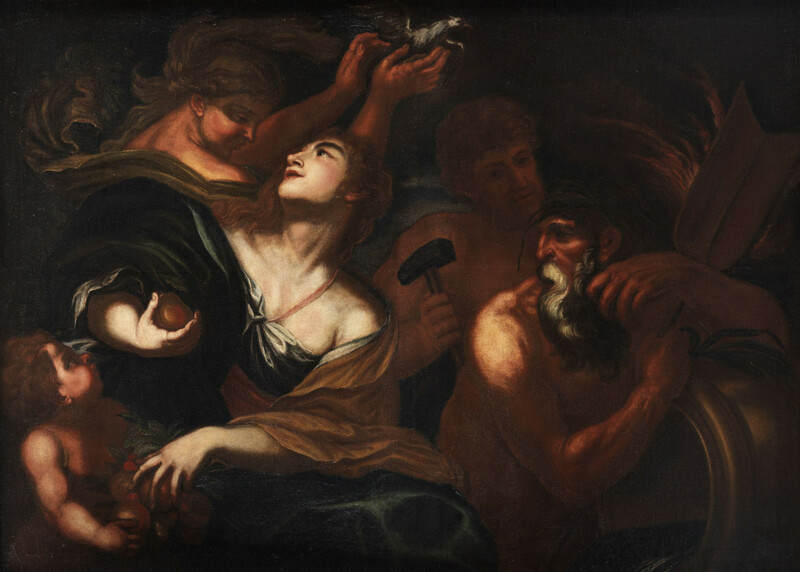 That being said, I still appreciate the Wiccans, Witches, and Pagans who are sincere and follow older traditions and less of the New Age stuff (like having control or influence from only a single Element). You are sincere and don't play the "one up" game as I call it. I came upon this eloquent and elegant article because one of my friends on Facebook took a "what element" quiz from women.com and posted the result. Since I left my Pagan roots behind in 2004 (Agnostic until 2006), I needed someone better than me for explaining why that quiz is wrong. I appreciate that you are here and thank you. This has been an incredibly uplifting article to read. I have not felt like I belonged to the "Wiccan" way because I didn't believe I subscribed to one particular element, or casting spells.
" 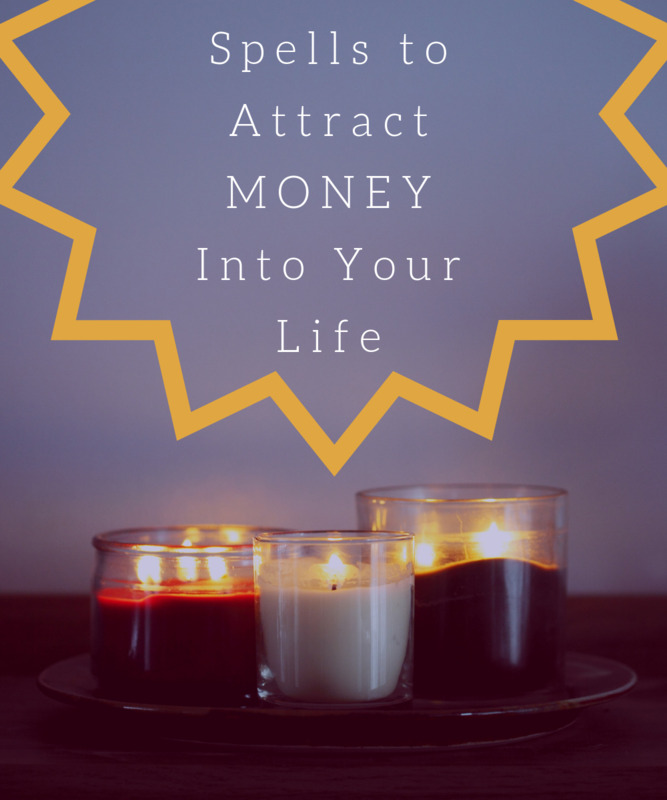 if you were looking for something a little deeper than parlor tricks and games, if you were looking for a spiritual path to actually impact your life, your personal growth and your spiritual development, I hope this lesser known perspective on the topic will help you along." That's exactly what you did for me. Cannot thank you enough. What is your opinion in feeling such strong connections? Hi Christina; nope, protection spells just protect you from threats, they don't really change who you are or how people perceive you. I'm glad you've had good experiences with Pagans; we're people though. Good and bad come in all walks of life, but yes, I too have known some outstanding people who are Pagan. And yes, the goth thing is not across our entire community. In fact I'd say it's a pretty small part, usually the younger ones. 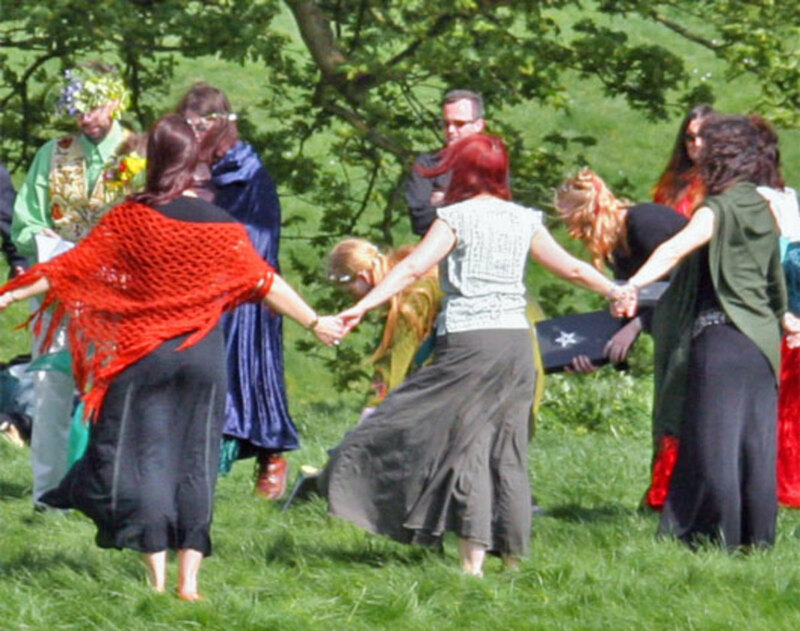 Most Pagans look like everyone else, personal styles vary. Hi Lilith; it varies by tradition and where you live. In mine Air goes North and Earth goes East. Ultimately, all 4 elements are in all 4 directions and you need to consider where the greatest pull is for you. Hi, great article. I saw the movie the Craft, and was a huge fan of Charmed, but I never thought is was real. Now, I met so many interesting people, and there are so many humble, loving, charming, and just delightful men and women, who practice yoga, and are Wiccans, Pagans, and I am amazed. Not all wear black nails, and Goth look, though that is okay if they do. They come in all styles, but there is always a loving boundary they put up around them, you want to be around them, but respect their space. Is this part of protections spells, or just my impression. isn't Air related to the East and Sping? And Earth to the North and Winter? Hi Maneth; Water bending is a concept that came out of fiction (anime). In 27 yrs or so being a Witch now, I've never seen a real Witch do it, or bother to learn it. If it were possible, it would take such an enormous amount of energy, and what does it really do? A little ripple? Nothing worthwhile-- just something to impress yourself. Sorry but I cannot help you with these kinds of things; I focus on a much more practical type of Witchcraft, I can't help you with these kinds of things. I'm not sure anyone can, but good luck! Hi Meep; each Element has many herbs related to it. A good resource for that is Scott Cunningham's Magical Herbalism, but I'll give you a few common ones. Some others off the top of my head you might research are Elder trees, feverfew, jasmine, mugwort and thyme. For Earth, consider looking into oats, corn, cypress, patchouli and wheat. If you go to my profile and scroll through my articles, you'll find I have 4 articles, one for each Element, and they list correspondences for each. Hey! I'm Eva and I only recently learned about this religion and these practices. I do not believe in any gods and I'm not religious, and the main reason I'm looking into this is because I'm curious - but I've found myself rather drawn by this. I support the values taught here. I'm a very scientific person and not prone to believe in herbs or spells, only to entertain the thought. I don't think of myself as spiritual and I'm rather cynical... but still I'm interested in this, even if it's purely an intellectual pursuit. 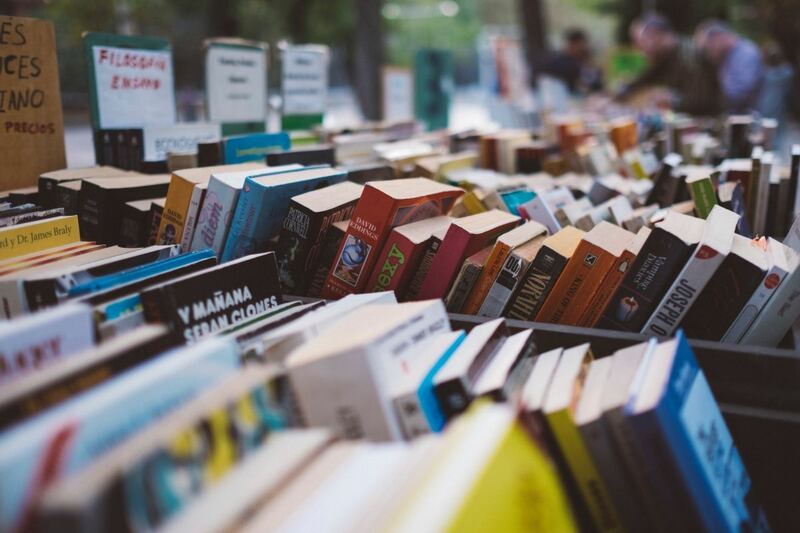 Do you recommend websites or articles I can read, as a starting point before I read the books? hey...... thanks for the articles..... i am from nigeria, and i will like to know about magic and also practice it..... i dont know maybe you guyz can help me with it? Hi Mary; spells are something you work up to. It's better to start with reading -- understand the principals behind Witchcraft and how it works. It's also important to discipline your mind, so start with a good meditation regime. This understanding and mental training is what actually makes Witchcraft work, not the spells. Hope that helps! I want to be a witch but I don't know what to do. I am about to try a spell. Wat to do. I've always wanted to be a witch. Please help me out. Hi Josh; I never heard of a 'Wiccan Sign'... you will have to elaborate. Thank you for your wisdom and insight. For as a newcomer in search of spiritual guidance and knowledge, yours has seemed the truest and most comforting to me of all I have read in a little under 2 years of searching. Thank you. Hi Abigail; if you do, good luck to you. I've honestly never seen a legit case of it... and even those who claim to have powers over water can't really do anything than cause ripples and waves with it, which to me is just something I can't imagine making time for or worrying about. 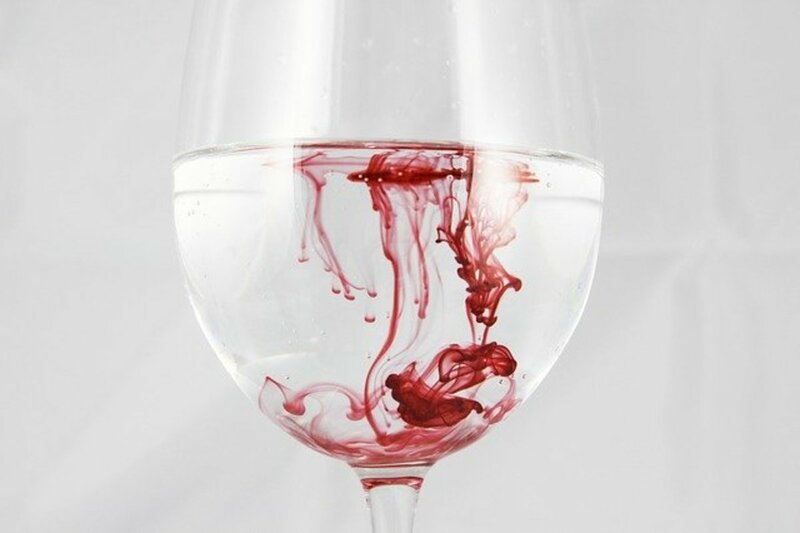 But again, don't confuse being able to control a compound like H20 with being in control of the Element of Water... the latter may not make such a neat trick, but will serve you better. Good luck! I do have water powers, I am currently testing them out but I will think about that. Thank you for this. I am studying and trying to find balance in my life and in my search for spirituality concerning myself and finding balance so that I can be more equipped as an empath to do what I was meant to do. I've always known Earth to be in the North and Air for the East. I set my altar up that way too. Hi Laura, thank you! And you've hit it on the head, I agree-- the desire to control elements or make them move is more about the ego. But as one of my favorite sayings goes (which I'm always reminding myself of, lol): "The most potent expression of real power lies in self restraint." Achieving balance within takes self-mastery, much less flashy and much more difficult. I deeply resonate with your post. This is the 5th article on the topic I am reading, but this is what I was looking for. You've given voice to my feeling that a which should first find balance within herself. The elements are like a metaphor in this context, where the purpose is inner equilibrium and spiritual growth. To say it with my own words, I'd understand Water is the totality of all elements that forms it, as well as everything that is formed out of it, even partially... this is so huge, that mind alone cannot comprehend it. You need the ability to feel it, to feel everything that water forms or comes in contact with. This requires proper inner balance, wisdom, empathy, love, etc! This is the hardest part to reach, I would assume. Once there, manifestation will arise out of observing it all. Only then a which is ready to manifest wisely and powerfully. I have no previous knowledge about the topic, it came into my mind yesterday. But I am on the path to self spiritual awareness and growth. So before landing on your page, I've read some stuff about making the elements move, i felt it was all about control and ego. I hope anyone gets to resonate or make some sense of what I just wrote, as it came into my mind while writing it. Like an inner wisdom kinda thing. Hey! I am very pleased to see you are still replying to comments even 2 years later. I found this very head clearing, I always thought it would be cool or "fun" to be able to "control the elements" but what I found on this webpage was far more information than I could have ever asked for, and for that I thank you. I am young but I have found a new and more wise path and goal for my life. Hi Gary... as I said in the article, that is the goal. If you didn't find balance in all Elements, you should at least be striving for it. but what if i find balance in all elements? in honest truth? Glad to be of service, Zhareb. Thanks for your comment. I was told I must found balance in my life, I know somehow I'm gifted but I don't follow any religion, recently I began connecting again with Nature and this article I can say really makes me understand why I was told to find balance in my life. I'm Water I'm always driven by my emotions at the point that I let them control my life I'm also Air but I neglect that part of me, reading this article helps understand of all I must work on my self to get where I'm supposed to be and reach my purpose here. I only can say thanks for clearing me so many doubts about finding balance within my self and the Universe. Hi! Understanding always helps, but that's the thing about the Elements, what they represent are just about always in play. If life were a computer, they'd be the background programs that are always running that you barely notice. The more you understand, the more you notice them in play, the more you are able to manipulate them to your advantage. Glad you found my article useful! Hi Deyon; if you check my profile, you'll see I have a LOT of articles to help you with just that! It's going to require a lot of work though, as it doesn't happen overnight... read, learn, study, meditate & mentally discipline yourself. These are the first steps that will lay the foundation.